Avid readers make effective communicators, so if you want to get better at communicating your ideas, read more! If only it were that simple. One of the things that keeps us away from reading is how slow and arduous it can be. 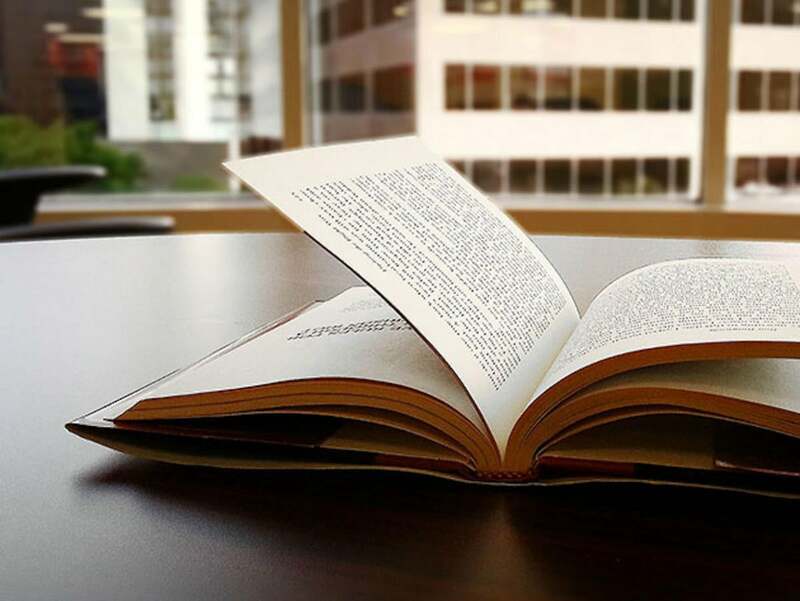 Wouldn’t it be easier if you can flip through pages with ease? 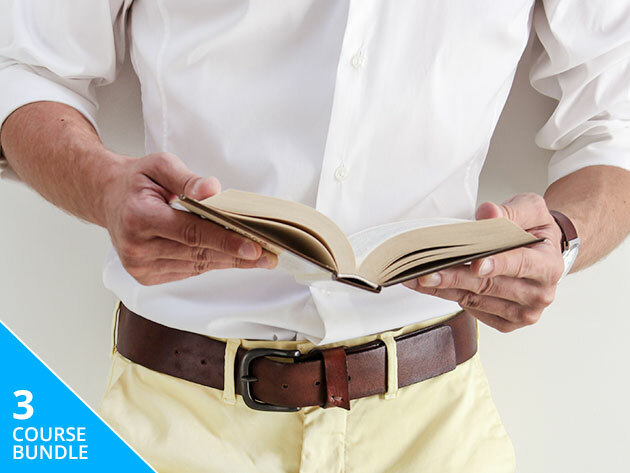 This Speed Reading Bundle can teach you how for $19. The 2019 Award-Winning Speed Reading Bundle features 3 tools to help you read faster more effectively. The first tool is 7 Speed Reading EX, which uses exercises to correct your bad reading habits. It offers a library of over 20,000 eBooks for you to practice with, but you can also upload articles, web pages, text files, and PDFs to expand your library. The second tool is Vocab1, which features games to help you expand your vocabulary. Vocab1 provides a database of over 520 million words, and you can either pick preset word lists or create your own list of words to practice. With Vocab1, you’ll expand your reading vernacular, making you better prepared for books with advanced vocabulary. Finally, this bundle includes Spreeder CX, a tool which uses RSVP (rapid serial visual presentation) to help you read large quantities of text faster while maintaining comprehension. All you have to do is upload a URL, document, or pasted text, and Spreeder will prepare the rest for you. You can customize the font, speed, background color and more to suit your needs. Reading is one of the most powerful tools in an educated person’s arsenal, and you can hone this skill with this Speed Reading Bundle, which is available in the Macworld Shop for $19, or 97% off. This story, "Learn To Speed Read With This Software Bundle, Now Just $19" was originally published by Macworld.